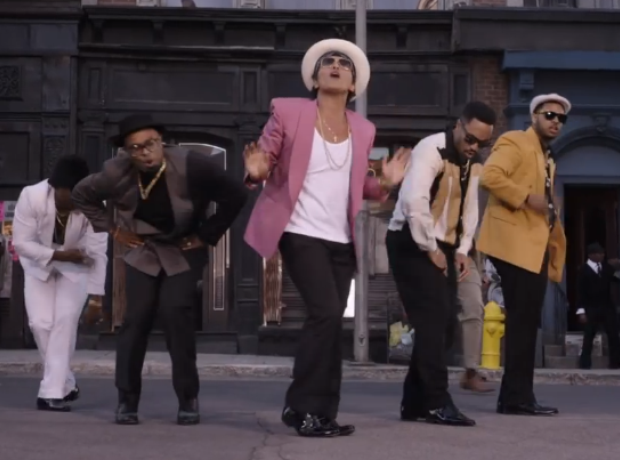 37: Weeks 'Uptown Funk' has appeared in the chart. 3. 37: Weeks 'Uptown Funk' has appeared in the chart. Mark Ronson and Bruno Mars' record breaking single 'Uptown Funk' is slowly closing in on an entire YEAR in the countdown...wow.